Free Event: Can The Arts Make Us More Joyful and Better People? Can experiencing the arts makes us better people? 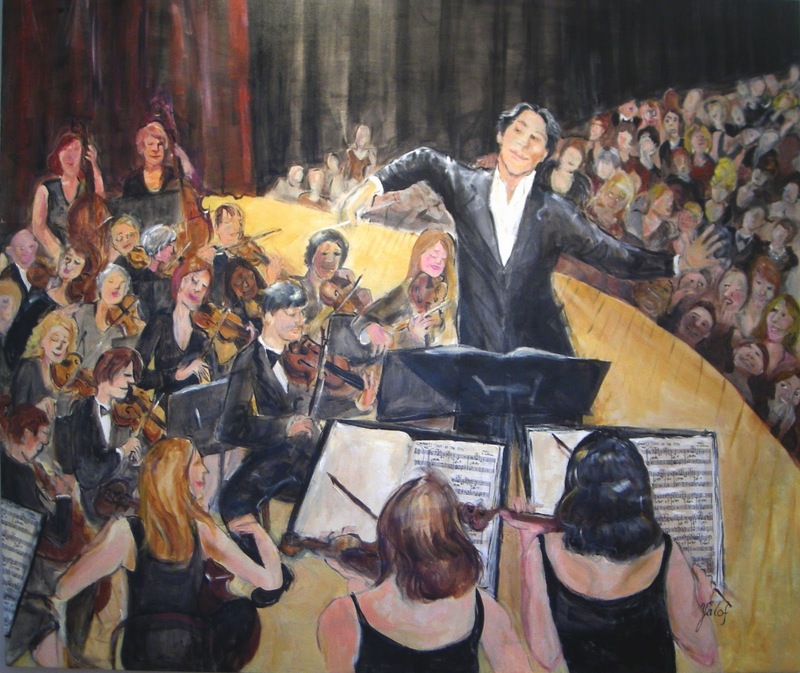 What about creating art – on canvas, on stage with music, dance or theater? Anyone who’s been in any kind of performance will tell you there’s a euphoric high that comes with creating something to share with others. While some research suggests that reading fiction makes us more empathetic and that listening to music can make us happier, it’s difficult to measure the inspiration that can come from a streak of light across a canvas, the way a story set in a foreign land can shift a worldview, and why getting fully immersed in a performance is so uplifting. How do the arts change our lives and our behavior in ways we don’t expect and often can’t put into words? Can experiencing a sublime work of art or the majesty of an opera not just bring us pleasure but make us more humane people? New Yorker staff writer Susan Orlean, Getty Trust President and CEO James Cuno, and Segerstrom Center for the Arts President Terrence W. Dwyer visit Zócalo to discuss the role the arts play in shaping our selves. It’s free! Just fill out a reservation to reserve your spot. Let me know you’re attending so we may continue the dialogue.